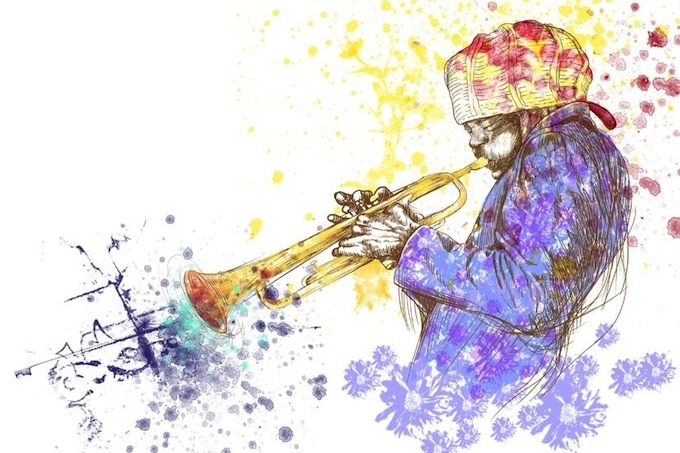 The lineup has been announced for the 2013 Jazz à Juan festival, the oldest of its kind in Europe, celebrating its 53rd anniversary this summer. Jazz fans on the Côte d’Azur are in for a real treat once again this summer, with a number of great festivals taking place around the region. But the one that really attracts attention is always the Jazz à Juan festival, which this year runs from the 12th to the 21st July. Tickets will be available from 10am on Wednesday, the 3rd April, and may be reserved online here. What more can we say? Roll on, July!